Are you not a dress person? 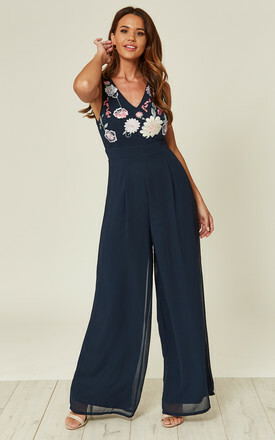 This jumpsuit will get you through all weddings and fancy events this season. Wide leg gives enough space to stay chill. Grab your prosecco flute and keep partying!